Bermaz Auto Philippines (BAP), the exclusive distributor of Mazda vehicles and parts in the country, together with Zoomhub, Incorporated, formally opens the first Mazda showroom in the city of Manila. 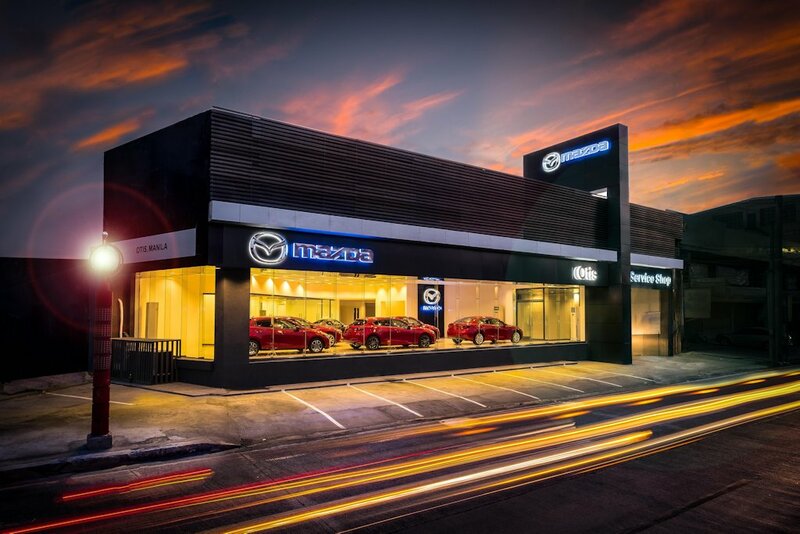 The newly built Mazda Otis dealership is nestled along the famed automotive row in the capital city. Its 389-square meter showroom can display up to 6 of the latest Mazda models. It also has a dedicated releasing area for the convenience and comfort of its clientele. The full 3S - Sales, Service and Spare parts dealership also houses a 4,500-square meter service area that is equipped with 13 work bays. It can handle Periodic Maintenance Services (PMS), general repair, and body and paint jobs. The Mazda Otis showroom is open from 8:00 a.m. to 7:00 p.m., Mondays to Saturdays, and up to 5:00 p.m. on Sundays. Mazda owners may bring their vehicles for servicing between 7:00 a.m. to 5:00 p.m., Mondays to Saturdays. The showroom and service center’s trunk line is +632-5610973.